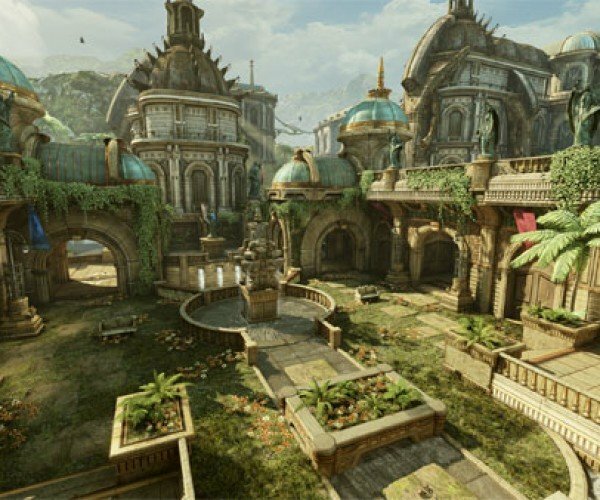 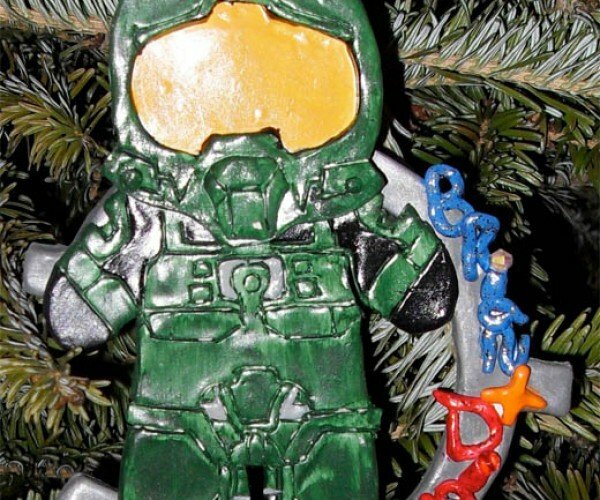 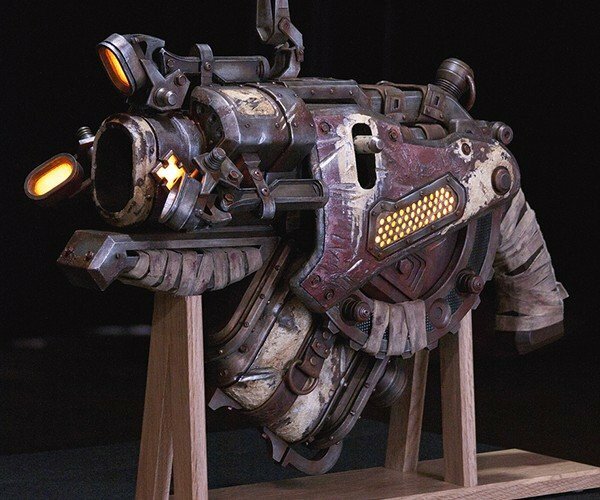 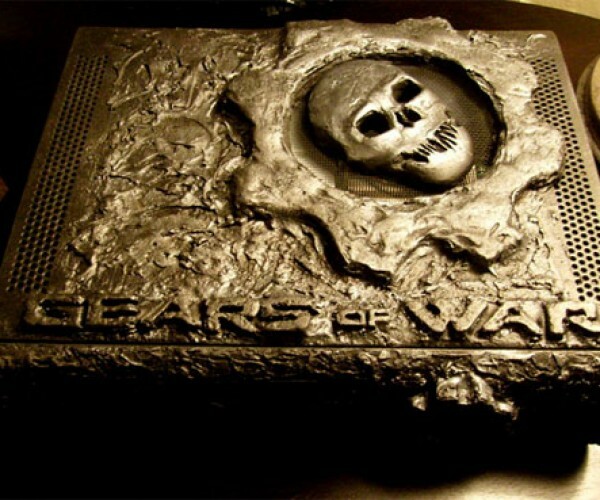 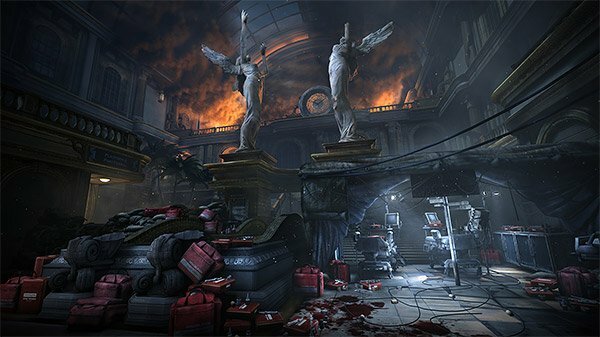 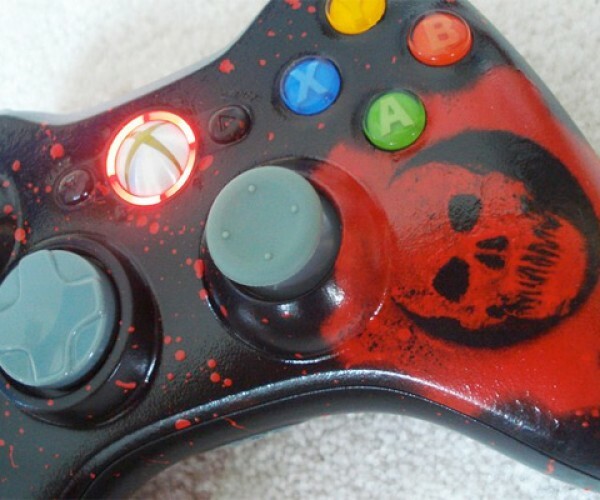 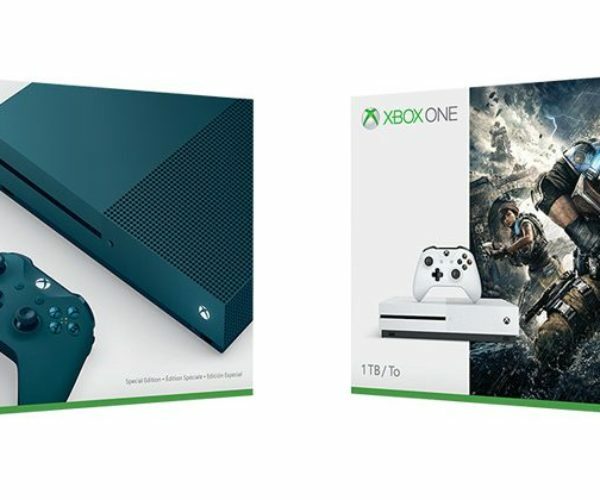 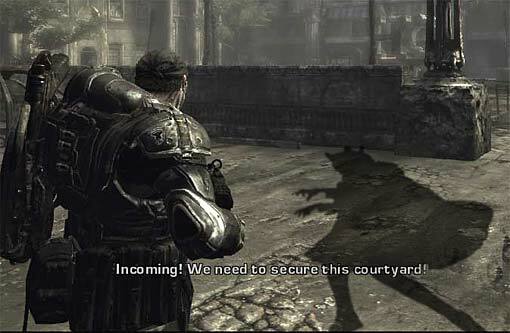 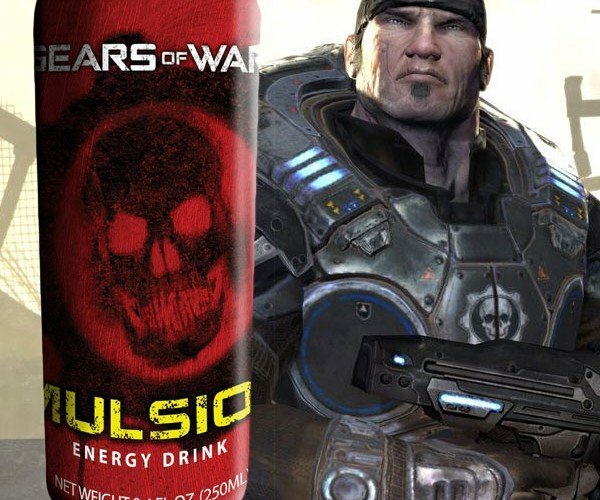 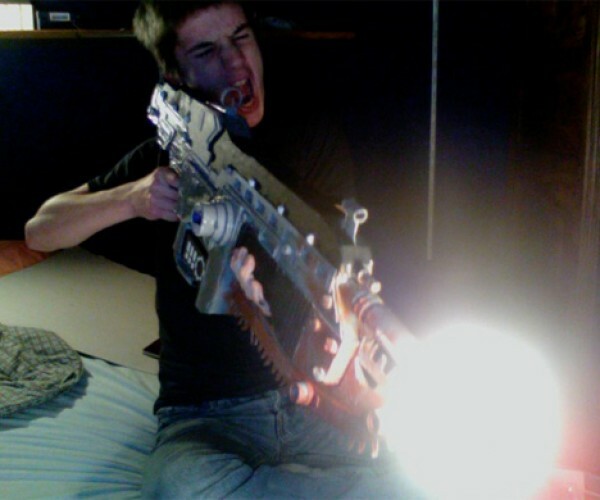 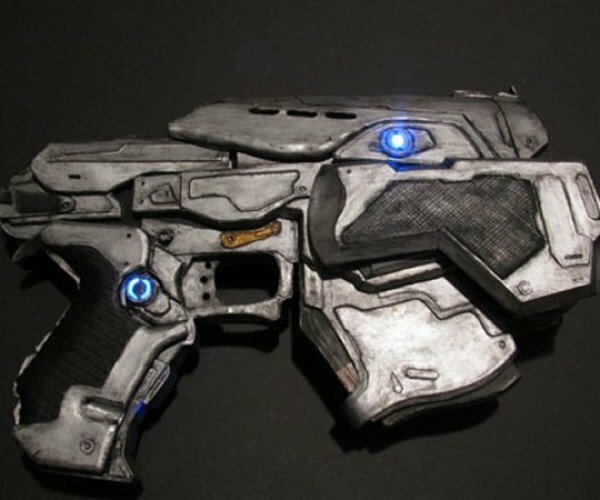 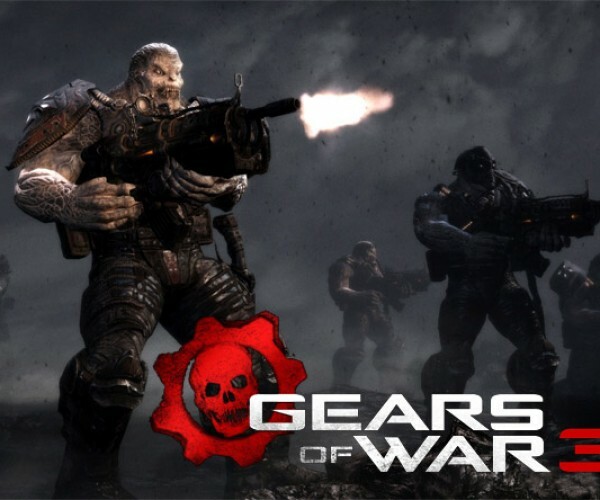 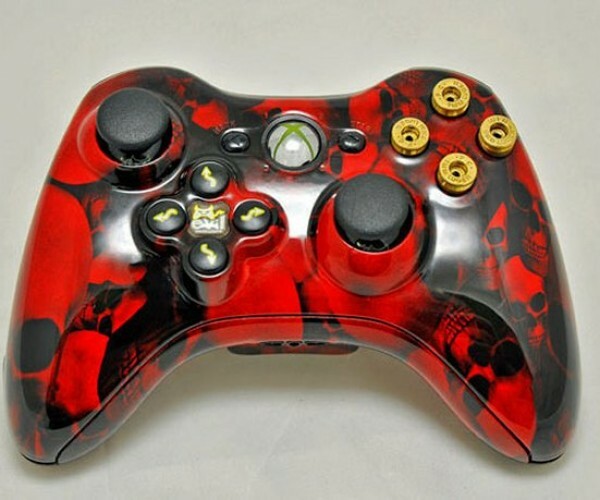 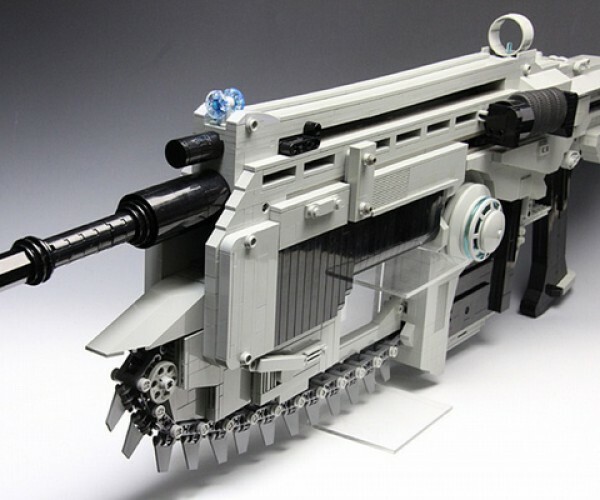 Gears of War 3 DLC Coming Soon! 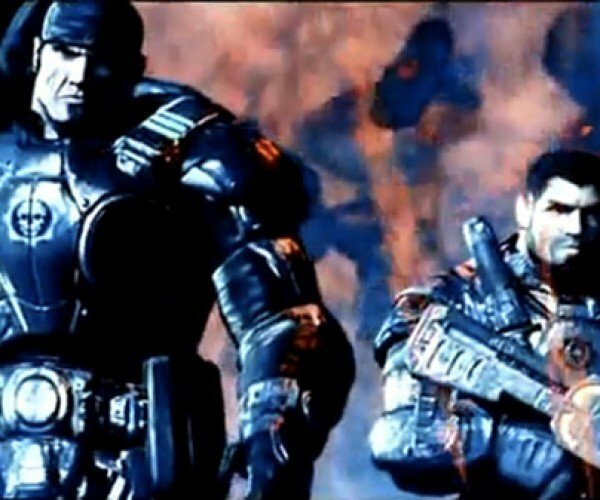 Lost Planet of War 2: Marcus Fenix and Dominic Playable in Lost Planet 2? 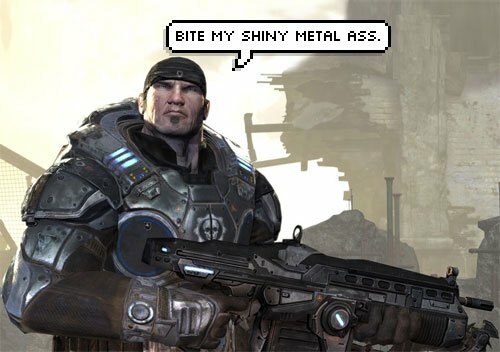 What Do Marcus Fenix and Bender have in Common?